DiaperFreeBaby is a 501(c)(3) non-profit organization based in the United States, serving families worldwide. Founded in January, 2004, DiaperFreeBaby is the only non-profit organization dedicated to supporting families that practice Elimination Communication (EC). 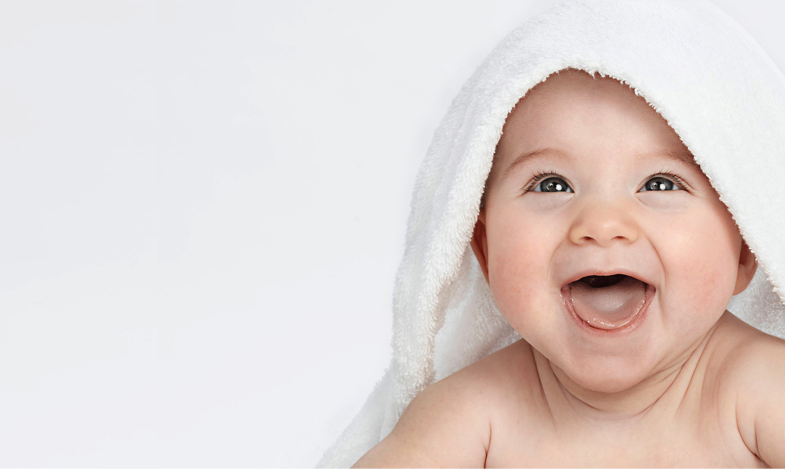 DiaperFreeBaby was founded by two mothers, Melinda Rothstein and Rachel Milgroom. Thanks to the dedication and hard work of our Mentors, our Global Advocacy Team (volunteers worldwide), supportive health care providers, and EC'ing parents, our international network has grown over the years and includes Local Groups in over 35 states and 11 countries. Any interested parent or caregiver is welcome to attend our free support meetings. Becoming part of the DiaperFreeBaby community supports the growth and sustenance of the organization and contributes directly to our new and ongoing projects and educational outreach programs. Through our online community and in-person groups, parents and caregivers can connect with other EC'ers for support, information, and involvement in advocacy activities. Although we no longer offer Memberships to the public, we have partnered with Go Diaper Free to train more Mentors and Coaches worldwide, offering more free in-person EC support groups through this facilitator training program. To learn more about starting a group in your area and becoming an EC advocate, please visit the Go Diaper Free Certified Coach Training Program. The DiaperFreeBaby website provides additional practical information as well as links to other resources, including resources for families in countries other than the U.S.
"Infant Pottying Today" has been archived on this site and is no longer being published. The archives provide articles and information of interest to families interested in or practicing EC. The DiaperFreeBaby Shop supports DiaperFreeBaby's Mission by making available to the community books, DVDs, potties, EC-friendly clothing, and advocacy materials relevant to practice of EC. Get our free EC Resource Kit, below, to get our best information and to stay in touch about our community.